While Zebronics has provided almost everything, what’s surprising is the fact that they haven’t included an AUX cable in the box. This is certainly disappointing, considering the fact that the headphones themselves support AUX input. Nonetheless, let’s get down to the actual review of the headphones, shall we? First things first, let’s talk about the design and build quality of the device. Zebronics has opted for a simple and clean look, at least when the earphones are turned off. Turn them on and you’re greeted by a set of RGB LED lights, which is just, well, stupid. But I’ll talk about that in a while. The ear cups are quite comfortable, and the light weight of the headphones make them a comfort to use. I used them for over 3 hours on a stretch, without having to face any issues whatsoever. However, that being said, the cup size is not that big, so people with larger ears might have to look at something else. The color scheme of the Zebronics Neptune is again something I wasn’t quite impressed with. Pairing up khaki green with black seems quite old-school, and then pasting those stupid LEDs on top just makes you hate the overall look of it. I mean, I could live with the color combo, but I absolutely hate the so-called “rhythmic LEDs”. The company advertises them as the “ultimate appeal”, but for me, they are the “ultimate repellant”. 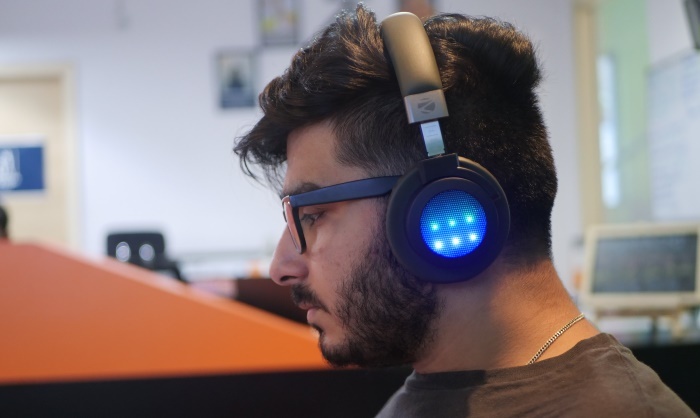 Let’s be honest, they don’t look cool, the user won’t even get to see them while using the headphones, and they attract too much of unwanted attention. It would have been great had Zebronics included a switch or a button to turn those lights off, but alas, that’s just something I can dream of. Speaking of buttons, there are 3 media control buttons on the right side of the headphone, followed by the microUSB port and the mic. As far as button placement goes, they’re easily accessible, and I don’t have any complaints with that. However, I do have a complaint with the buttons themselves. First off, there is no way to distinguish between the three buttons. I genuinely wish there was some texture to the buttons so that I could easily identify which is which, considering the fact that I’ll be blindly running my finger on top of them. Also, the feedback from the buttons is quite disappointing, rendering the user confused as to whether the button was even pressed or not. 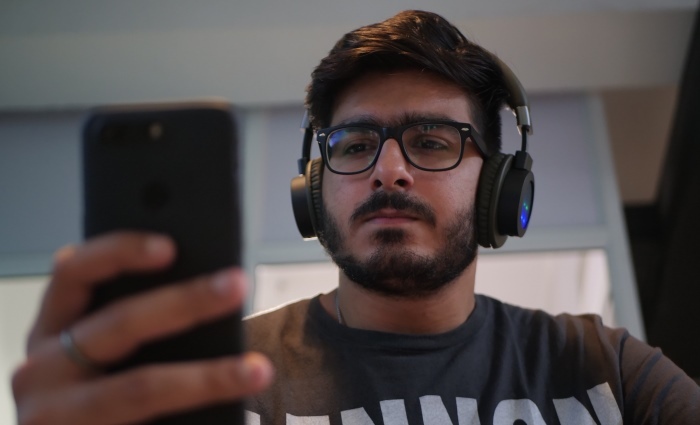 For me, the plus points of the headphones in this segment are the comfortable material used for the ear-cups and the light weight of the headphone. Other than that, the LEDs and the media control buttons are a huge let-down, something that could be a deal breaker for most users. Zebronics boasts of the 2x 40mm drivers that are the heart and soul of the Neptune headphones. But are they actually that good? In my findings, the performance of the headphones lies in the extremes. The vocals on the headphones sound extremely well, and there are no issues with the highs and the mids of any track that you’re listening to. 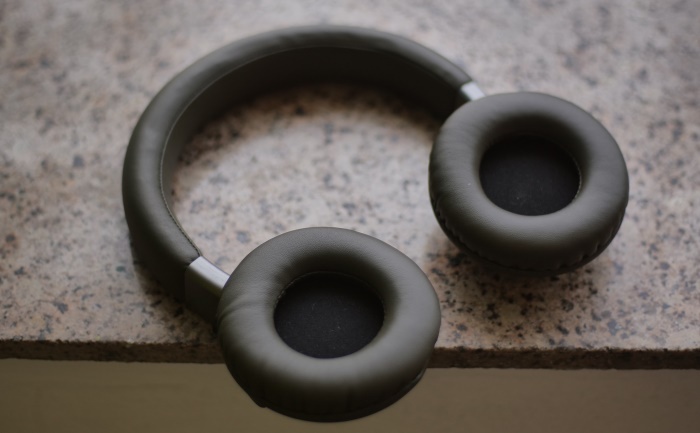 The 2x 40mm drivers work really well, and the Zebronics Neptune Headphones provide a captivating experience. However, everything is not merry with these headphones. Personally, I am a bass lover, and considering the device comes with dual 40mm drivers, I had my hopes high. But oh, I had no idea into the disappointment I was headed into. I could feel absolutely no bass in the headphones. The lows are almost non-existent, there is no thumping, and the headphones are a big no to anyone looking to purchase these primarily for bass. The lows are almost non-existent on the Zebronics Neptune. Overall, I feel the audio quality is great “IF” bass is not your thing. The vocals, mids, and highs are great, and I dare say, that the quality of those is at-par with studio headsets. 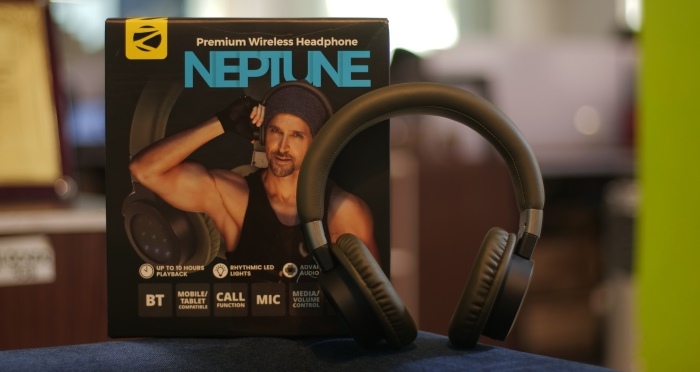 However, the bass is an utter disappointment, and the Neptune headphones are certainly not for any bass lovers. 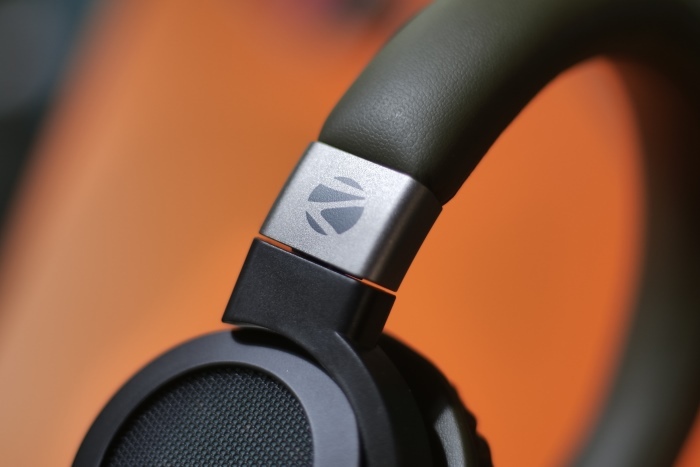 Truth be told, not a lot of users actually use wireless headphones for taking calls, but if you do, the Zebronics Neptune won’t disappoint you. Like I said previously, the audio quality is great, and the headphones are quite comfortable on the ear. As such, conversing on calls shouldn’t be an issue. 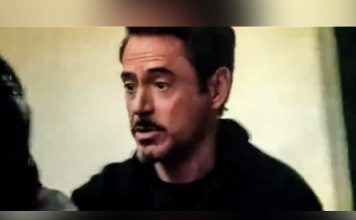 However, due to the mic being placed at a distance from your mouth, there were instances when the other person on the call just couldn’t hear my voice. 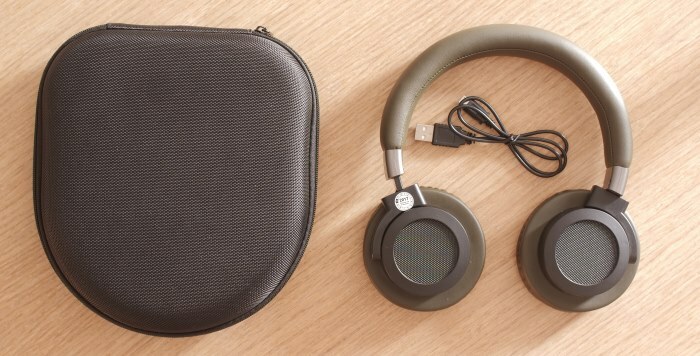 Battery Life seems to be a strong point of the Zebronics Neptune headphones. 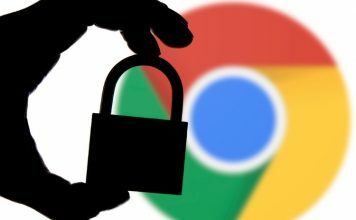 The company claims a battery backup of 10 hours. While I wasn’t able to match that statement, in my testing of the device, the headphones did last a staggering 9 hours, which is actually quite good. Also, the charging time was a little over 2 hours, which again, falls in line with the company’s claims, and is actually quite good. 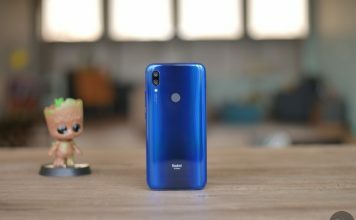 As such, there aren’t any major complaints in the battery life segment, however, there are products available in the market that are priced cheaper than this and yet offer more juice. Zebronics is a brand that is known for offering quality products at a very competitive price point. 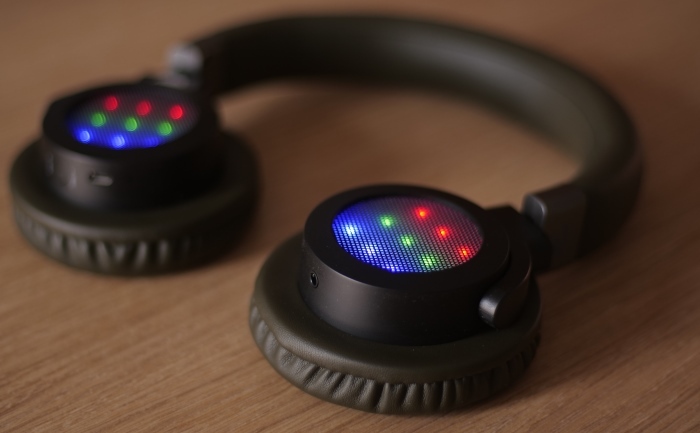 However, that is certainly not what I can say for the Neptune headphones. 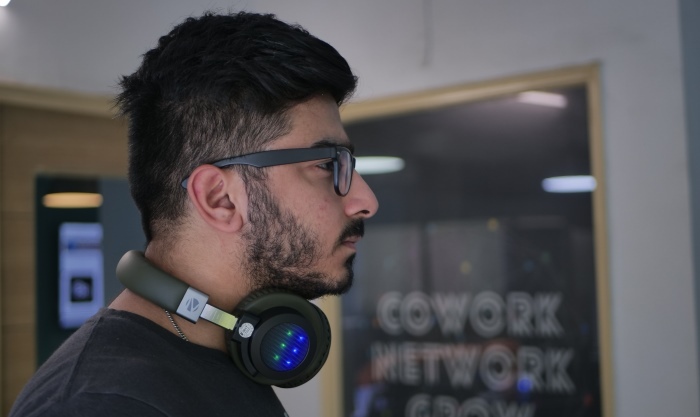 Zebronics has priced the Neptune headphones at ₹7000, however, Amazon is offering it a discounted price of ₹4,700. 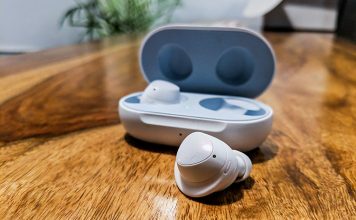 In either case, the price is certainly extravagant, and while the audio quality is good enough for most users, it certainly doesn’t justify the price tag. For me, I would have recommended the product for something near the ₹3000 mark, but not more than that. So, would I recommend the Zebronics Neptune headphones to you? Well, not really. 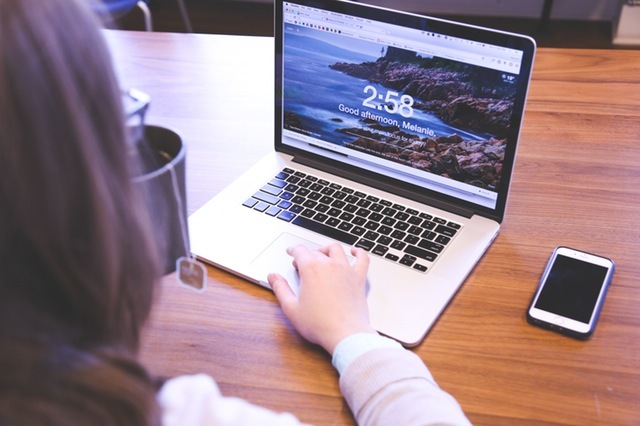 The features offered are good, but the price tag is certainly not justifiable. There are plenty of better options available in the market, such as the Portronics Muffs Plus (₹1449), Tagg PowerBASS 400 (₹2699), and the Boat Rockerz 400 (₹2000). All of these offer similar features, at a much more competitive price tag. As such, it is quite hard for anyone to recommend the Zebronics Neptune to anyone. I’ll be honest, I had high hopes for the Zebronics Neptune. However, decent audio quality paired with poor bass, not-so-good looking LEDs, inconvenient media control buttons and a huge price tag just makes it a complete disappointment. 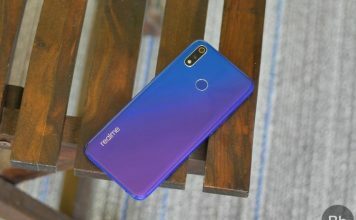 The Zebronics Neptune is good for average media consumption on the go, but that is if you are able to purchase the product for a better price tag, somewhere in the region of 2.5-3k. The sound quality of the Zebronics Neptune is decent, barring the lows and bass. The headphones themselves are quite comfortable, however, the LEDs and the media control buttons are a big let down. For me, the price tag is highly unjustifiable, and something Zebronics should correct, considering there are far better options available in the market at cheaper prices.